Pawsitive Impressions: Family Meets Bearded Dragons. Warrington, Pennsylvania Team Member Jumps In With Advice. Love Ensues. Family Meets Bearded Dragons. Warrington, Pennsylvania Team Member Jumps In With Advice. Love Ensues. Sam even comes in on her day off to pose for pics for us! 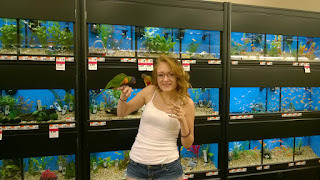 My family and I have been customers of the Pet Supplies Plus in the Warrington/Doylestown area since our move here from New York two years ago. We have seen the changes in the store since that time, from employees to supplies etc. As our children have been growing so have their wants for different animals. As for my wife and I, different animals mean another thing we will eventually have to take upon ourselves to take care of (as all parents know the feeling). In mid-May my wife and I finally caved and allowed our sons to pick out a pet of their very own (we have two sons). We were expecting our oldest to want a fish tank and our other to want a hamster but on arrival my sons proved otherwise. They both ran to the reptile cages, something my wife nor I had ever turned our heads to notice. They both pointed at what is known as a "bearded dragon" something I never had but knew got to be relatively big. As my wife and I tried to sway our sons towards other animals, an employee whom I've seen before but spoke to briefly came up and asked if we needed help with anything or had any questions. Both of us laughed and asked if she could help us change our sons minds, we explained the situation and she was very understanding. We spoke how my wife or myself have never had a lizard before and really had no desire to have one in our home. As we spoke she had asked if it was okay if she could take a bearded dragon out just for our boys to see and us too. As I said it was okay, I was bitterly shocked to see how docile the lizard was (nothing like what you see on TV). To make a long story short, we ended up taking the last two bearded dragons they had home with us. Fast forwarding to present time, my wife, myself, (and the boys of course) love them! Its amazing to see these guys grow. 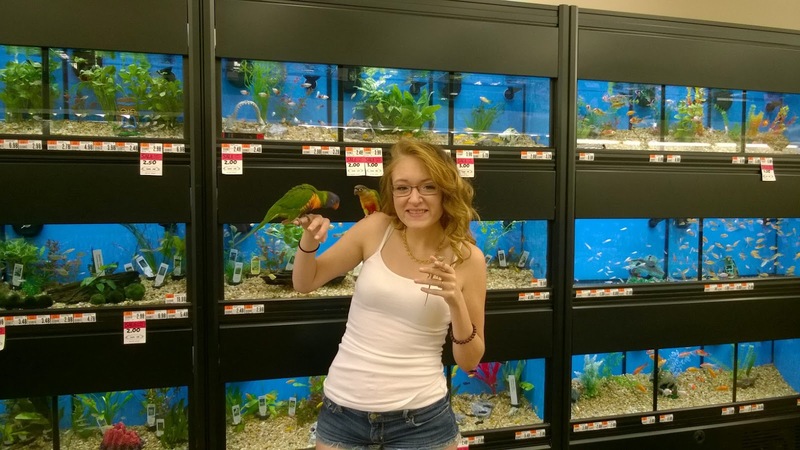 We come see Sam (the young girl who sold us our bearded dragons) to get our crickets. She knows who we are and remembers what we have, she also always gives us new facts, details, and advice on giving our bearded dragons the best home possible. 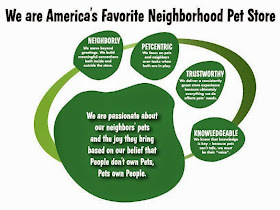 We all love learning fun new things about our pets. What's great is how easy taking care of the lizards is. A big thank you to Sam for opening our eyes to a new king of pets!